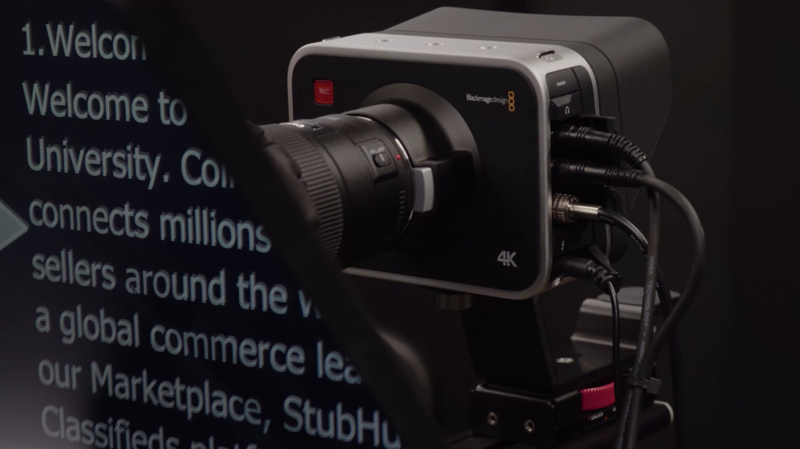 The Blackmagic Cinema 4K camera is a modern behemoth of image capture. Its compact size is deceiving—there’s a lot more power in this camera than you might think. We’re excited to announce that we’ll be sponsoring the Hive’s audio-video room, which means that we’ll be sending an employee or two over each week to assist the Hive’s members who have booked time in the A/V room with video production, as well as provide instruction to those who want it.